Our sassy Rage-En Cajun Rub will transport you and your cooking to South Louisiana. It is an elaborate combination of the essential flavors of Cajun or Creole cuisine. The base ingredients are the heart of New Orleans – garlic, cayenne, thyme & basil. It is a unique blend famous for its flavor. Use our Rage-En Cajun as the soul for your jambalayas, gumbo, or shrimp boils. Any fish or shellfish will be elevated, and it is ideal for use with wild game. Think ‘blackened’ applications! 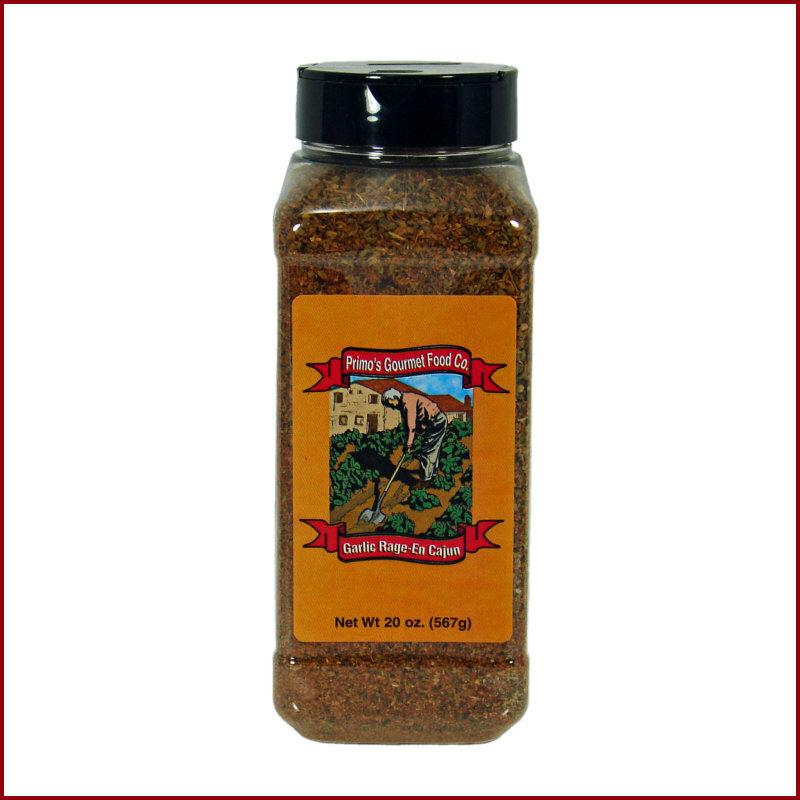 Be adventurous and use it anywhere you would use salt and pepper, and here is the great news; our rub is salt free! 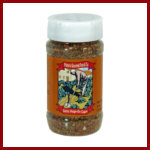 We won’t tell if you use it as the secret ingredient in your hamburgers or barbeque sauce! 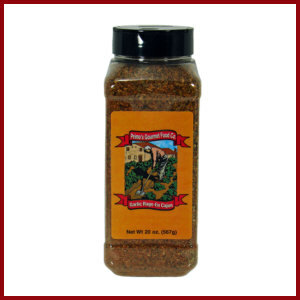 This sassy spice blend will transport you & your cooking to South Louisiana. It is an elaborate combo of the essential flavors of Cajun & Creole cuisine. The base ingredients are the heart of New Orleans – garlic, cayenne, thyme & basil.